The new Super Smash Bros has finally released on the Wii U. Even though I already own the 3DS version of the game, I honestly couldn’t be more excited. There’s absolutely no question in my mind that the game is worth buying, nor is there even the remotest chance I’m doing anything but playing the game right now! See, here’s the thing. Even though at its core Smash Bros on the Wii U is the same game as Smash Bros on the 3DS, there’s one feature in particular that sets it apart from the small screen. No, I’m not talking about the new Eight Man Smash, nor am I talking about Event Mode, Smash Tour, or Special Orders. It’s not that any of those don’t look super exciting…it’s just that they aren’t as appealing to me as the other function Nintendo’s added. I’m speaking about the Stage Builder. This was one thing I was sorely disappointed to see excluded from the handheld Smash Bros. Even limited as it was, the stage builder in Smash Bros Brawl was incredibly fun; I expect that I spent as much time dicking around in that as I did actually playing the game. 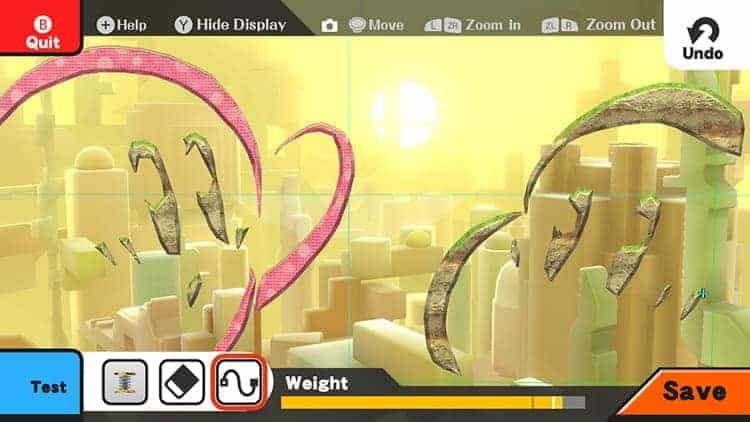 If Smash Bros 4’s stage builder is even a bit more functional than that, it could well end up being the title’s best feature, and its biggest draw – especially given that Nintendo has content sharing functionality planned for the future. I’m sure you’ve already figured out what that means. If you get sick of the arenas included with the base game, you’ll potentially have access to a limitless selection of custom maps that you and your friends can clash on. The best creators might even receive a certain level of fame within the Smash Bros community – though I doubt we’ll see many custom stages at the professional level . I guess Photo Mode looks pretty cool too. I dunno. I’m just itching to create some levels, really. So, yeah. Awesome new game modes, limitless stages to play on, and the ability to create whatever arena your heart desires. Altogether, that sounds like a pretty sweet deal, doesn’t it? 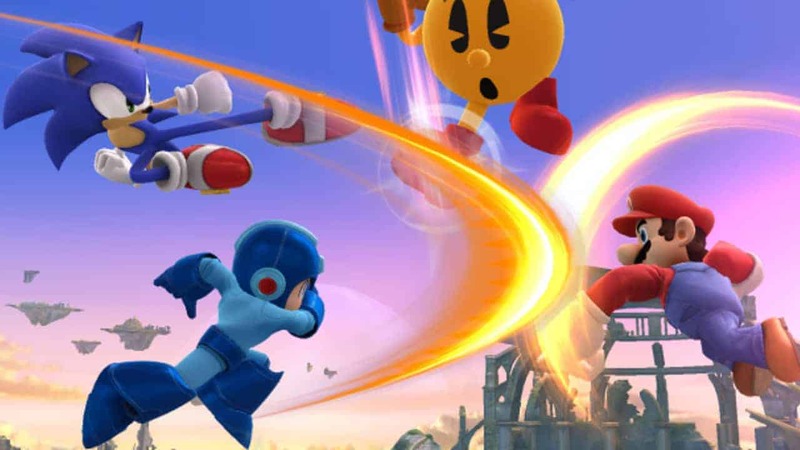 Factor in the rumored DLC characters due in the future, and it should be pretty clear why Smash Bros U is going to be the best in the series – and that includes its handheld cousin. But hey, all of this is just a collection of opinions from some guy who spent most of his childhood playing Super Smash Bros on the Nintendo 64. Take it or leave it. Your choice.